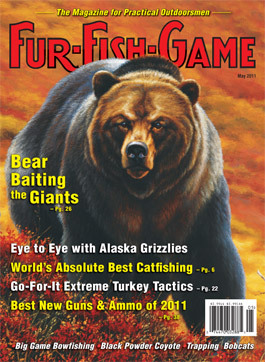 Download a digital PDF of our December 2011 issue of FUR-FISH-GAME. Please note this is a digital only version. You will not receive a printed copy of the magazine. 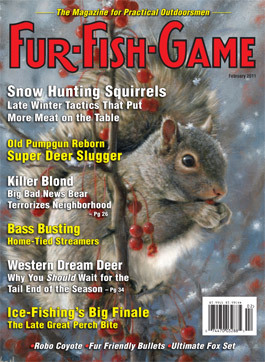 December 2011 issue of FUR-FISH-GAME. Print edition. 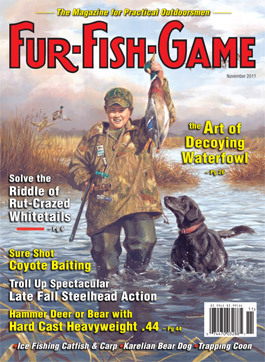 Download a digital PDF of our November 2011 issue of FUR-FISH-GAME. November 2011 issue of FUR-FISH-GAME. Print edition. 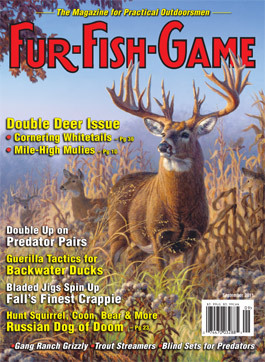 October 2011 issue of FUR-FISH-GAME. 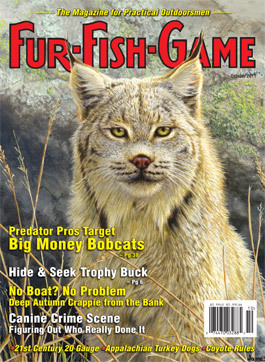 September 2011 issue of FUR-FISH-GAME. 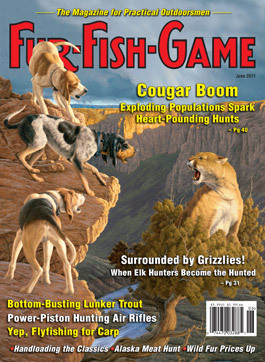 August 2011 issue of FUR-FISH-GAME. 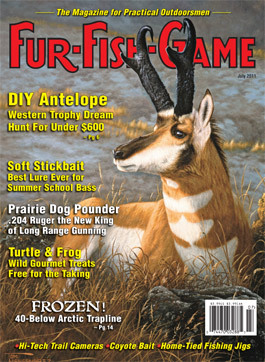 July 2011 issue of FUR-FISH-GAME. 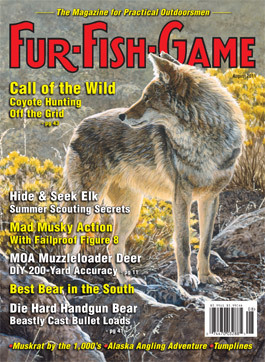 June 2011 issue of FUR-FISH-GAME. 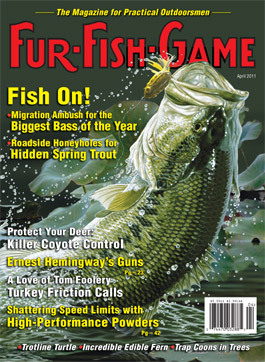 May 2011 issue of FUR-FISH-GAME. 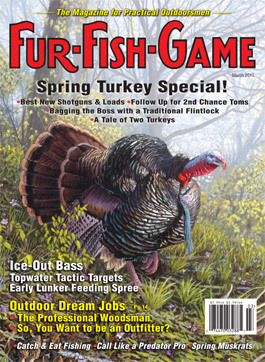 April 2011 issue of FUR-FISH-GAME. 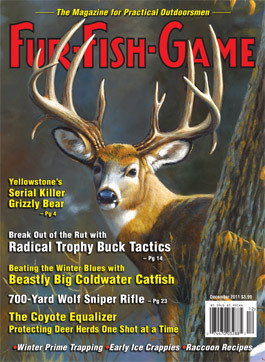 March 2011 issue of FUR-FISH-GAME. 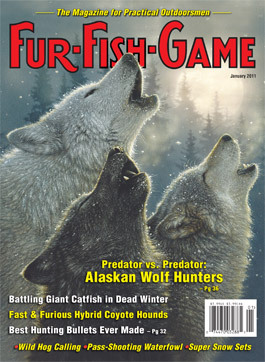 February 2011 issue of FUR-FISH-GAME. 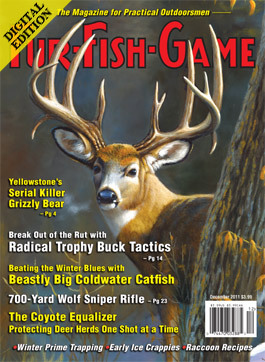 January 2011 issue of FUR-FISH-GAME.